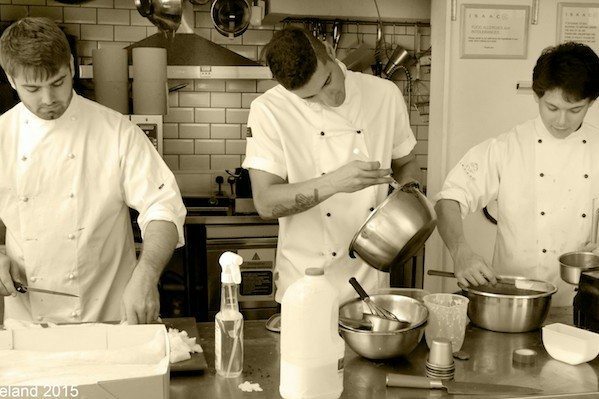 Isaac started cooking professionally in fine dining and luxury hotels restaurants in Sussex at 16 years old. Alongside this he attended Westminster Catering College to achieve his professional catering qualifications. 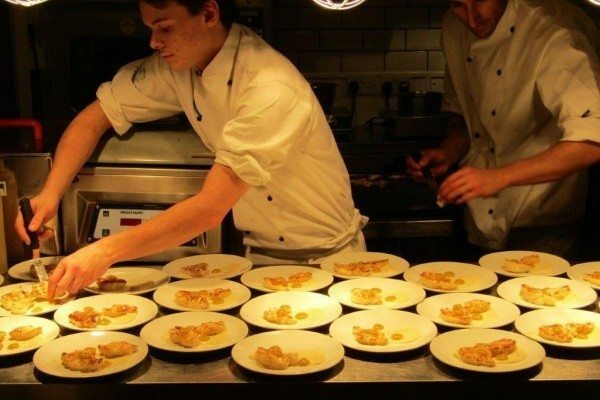 Isaac’s passion to always learn more about food led him to move to London to further his training and experience by working in a series of Michelin Star and fine dining restaurants. He then moved back to Brighton to work at The Grand Hotel moving up to Junior Sous chef. He has now branched out to set up his own business, Isaac At. Isaac’s food has a very natural style, focusing on dishes that alternate with the seasons and produce that can be locally sourced. He produces vibrant tastes and bold flavours, underpinned by intricate preparation whilst retaining the ingredients’ authentic organic origins. 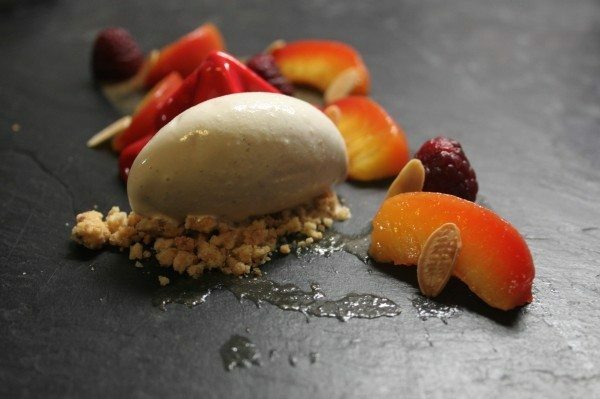 64 degrees – I really like the way that 64 degrees has put a new spin on fine dining. They really experiment with their ingredients and cooking methods, and I think that the open kitchen and layout of their restaurant is great. I also like the freedom of choosing how many dishes to try and the ambiguous wording of the menu, which makes you excited for what the dish will look and taste like. 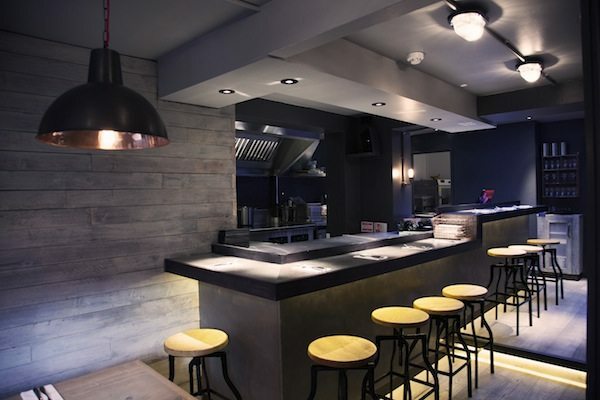 I think that the constantly changing menu keeps everyone on their toes which gives another surprise element to the restaurant – giving a much needed unpredictability to Brighton’s food scene. 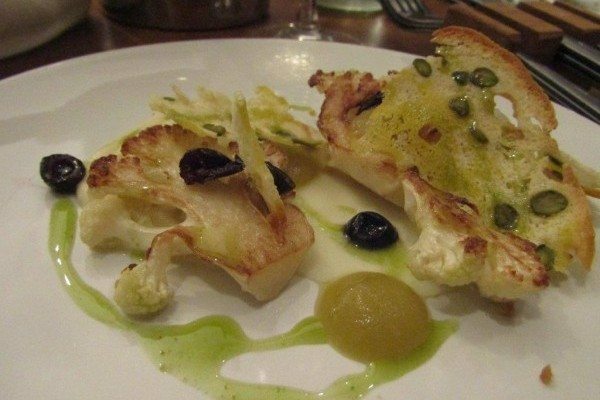 I think it has to be cauliflower as it is has a versatility that so many other vegetables don’t. In the past I have turned it into puree, salads etc and paired it with shellfish, fish, fruits and other unusual elements like smoked apple, which other vegetables couldn’t compete against, or compliment. For me it’s all about using local ingredients and cooking them so that they are the best they could possibly taste. I really enjoy combining unusual ingredients in ways that people don’t expect – it’s exciting to come up with new flavour combinations that people are eager to try. 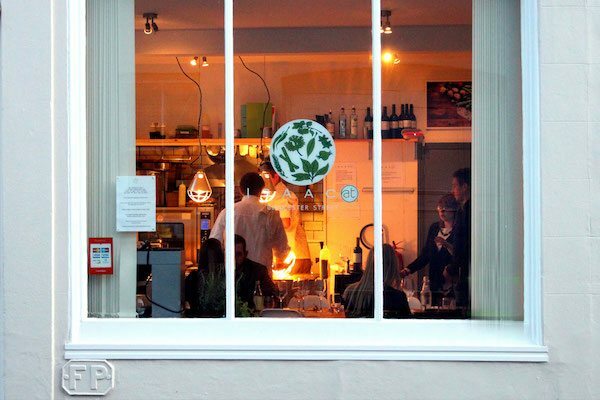 I studied at City College Brighton, just up the road from my restaurant, and I have a great relationship with them. After that, I studied at Westminister College part time while I was working, then did some stages at Michelin Star restaurants in London. I think it is important to have a lot of self-motivation if you want to get somewhere in this industry as it’s so competitive. I also have always had a keen interest in reading cookery books from chefs I admire and self-teaching too, which I think is another important skill to have. To me, if a chef is going to go places, they have to have a passion for cooking which immerses their whole life in learning more about cooking and the ways in which they can grow and improve.